I opened up Goodreads and this was the first thing I saw (someone had added it to their TBR list). The cover is so stunning and the synopsis so interesting, that I was immediately excited for it. Too bad it's almost a year away. Ooh nice! Seeing this one around a bit lately! Hope you enjoy it too! That is a stunning cover, but I'll wait for the reviews to see if I want to read this one or not. 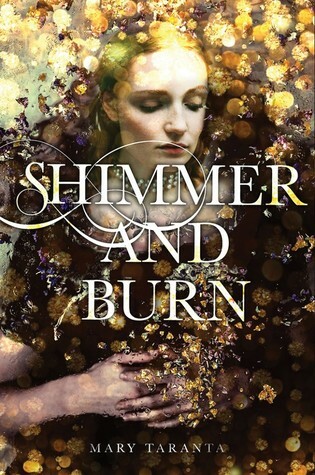 I've been burned too many times by beautiful covers.